Written by Anna May on October 28, 2016 . Posted in Awards and scholarships, News. 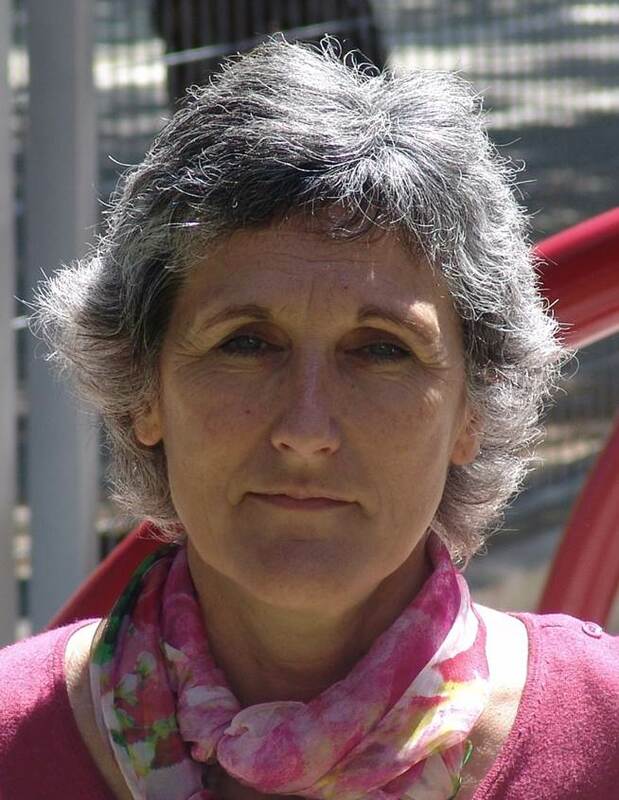 The whole N&N Group congratulates Anna on her new post as Professor (Professor d’Investigació) within the CSIC. We are very happy for her, and for the group! Let’s celebrate it!